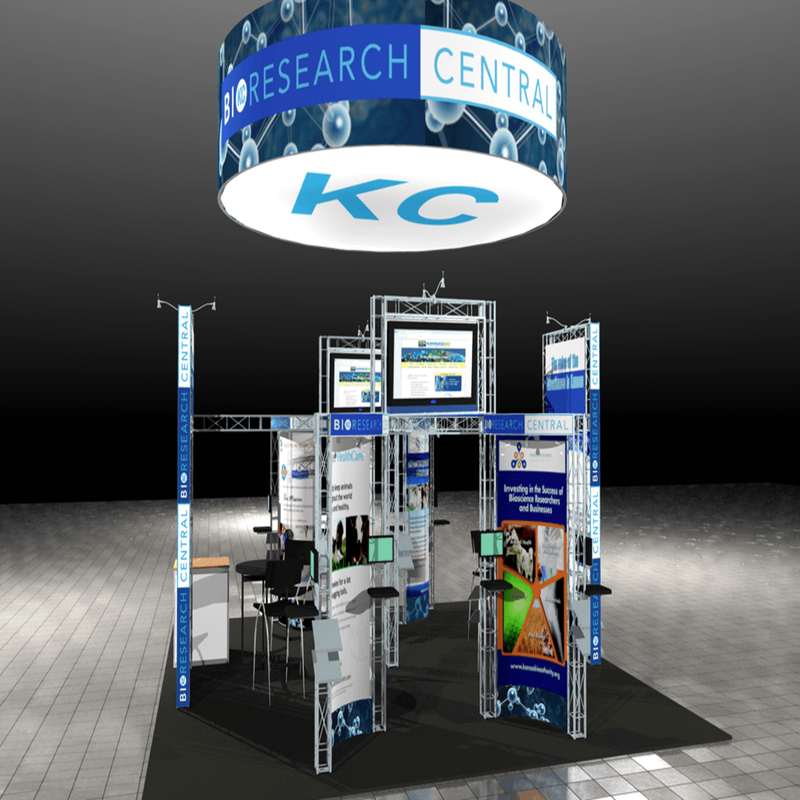 If you are looking for a cost-effective exhibit that easily adapts to your trade show schedule, look no further. 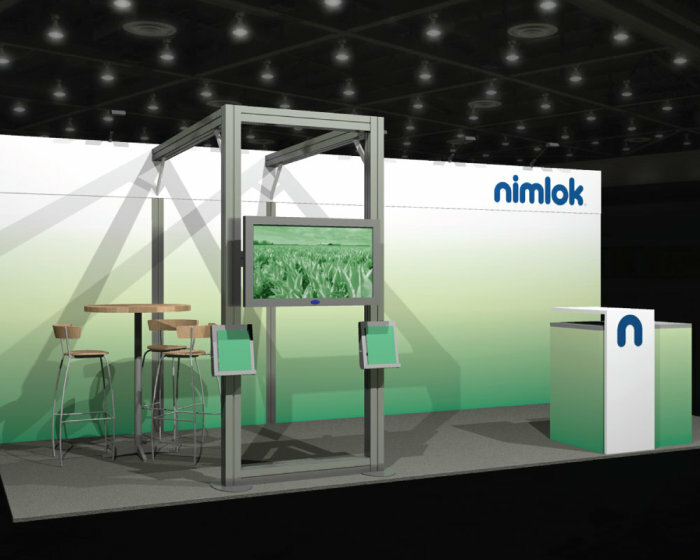 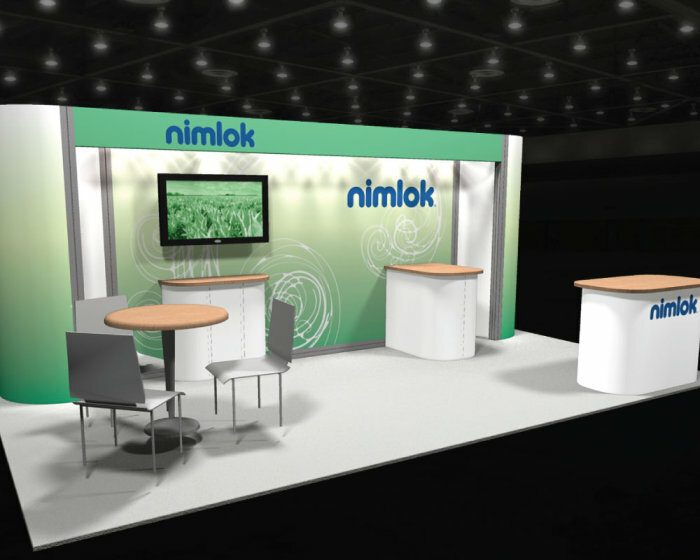 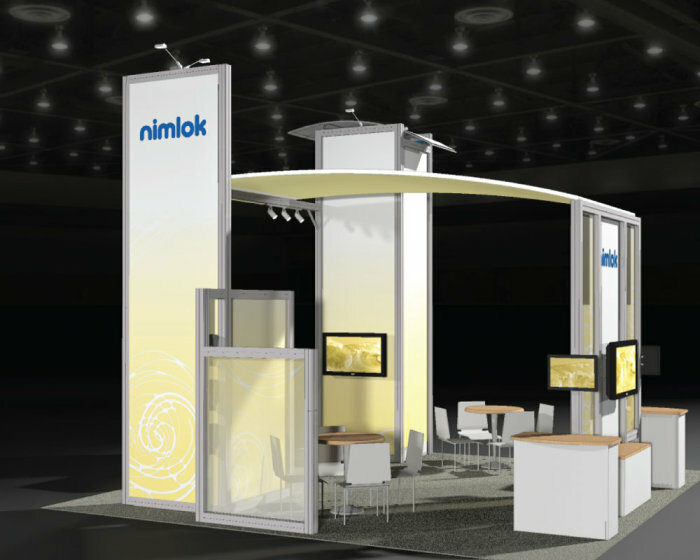 We offer Nimlok affordable, stylish rental exhibits of all types and sizes- portable, custom modular and hybrid solutions that incorporate rental with custom elements. 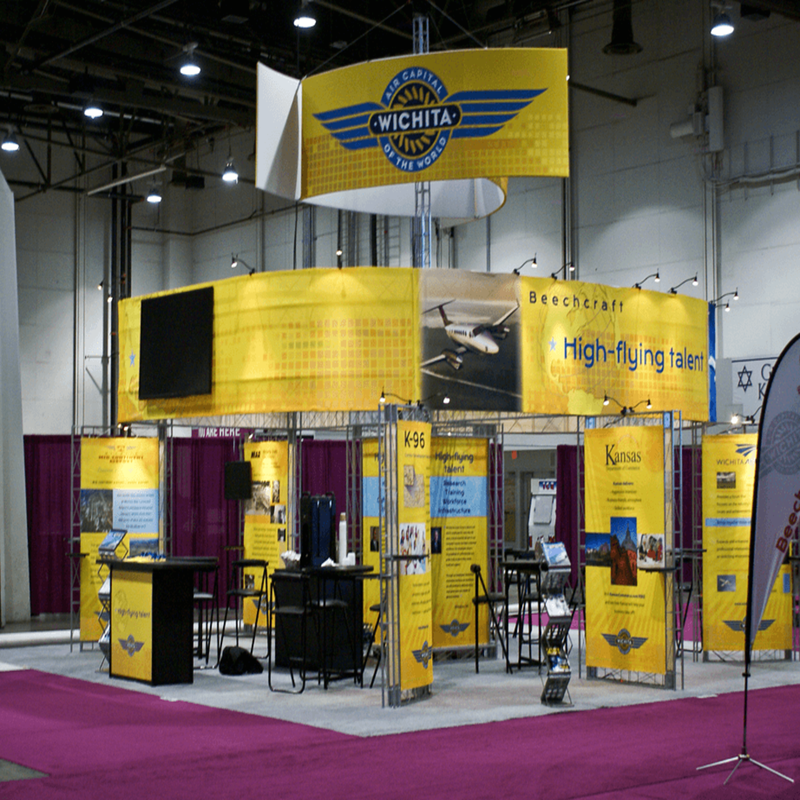 With our rentals, you get a custom-looking booth without the high price tag. 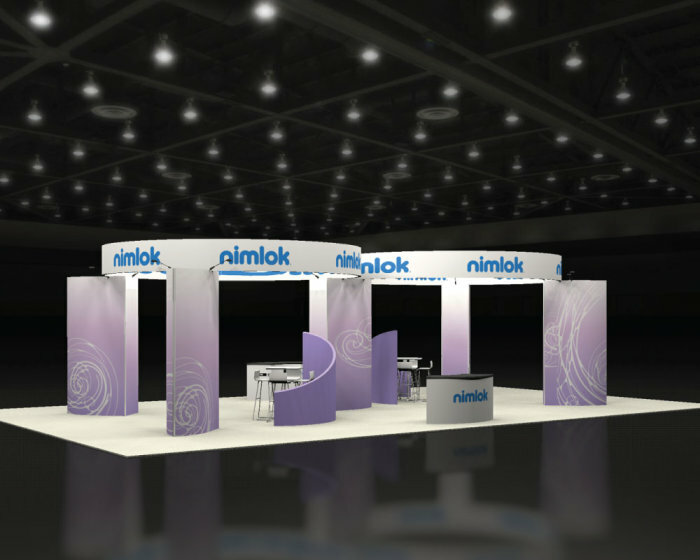 By renting a trade show exhibit you can invest more in marketing and promotions, which is a key factor to trade show ROI. 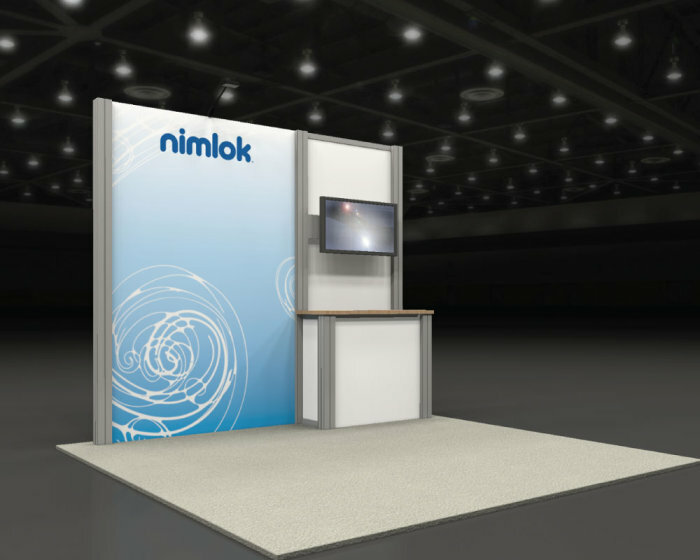 Some rental booths are pre-built and ready to ship, so all that needs to be produced are your custom graphics, which can be packed, shipped and out the door with your booth in a timely manner! 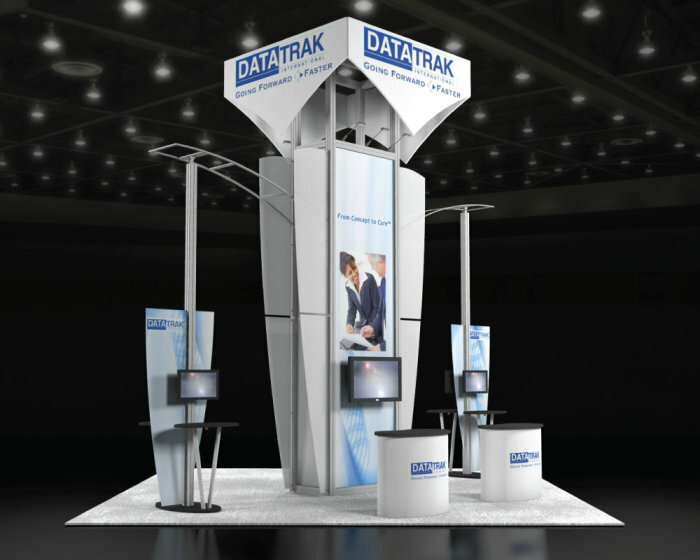 Add installation and dismantle services to any rental display. 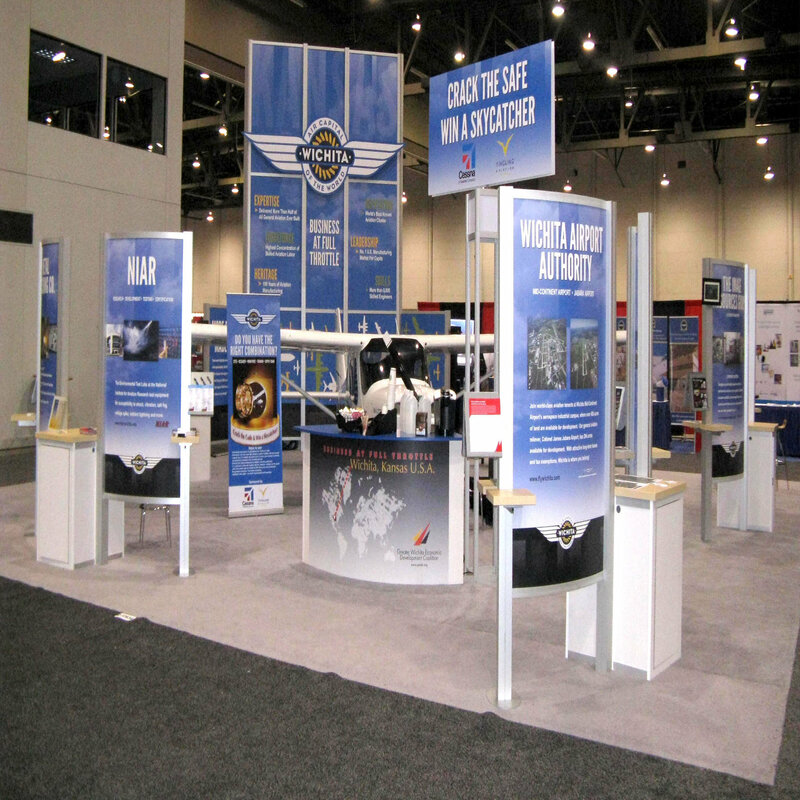 Nth Degree is The Image Resources Group recommended trade show exhibit installation and dismantling services partner, specializing in skilled I & D labor since 1983. The Image Resources Group offers storage and service capabilities for your exhibit materials in both our Wichita and Las Vegas partner facility. 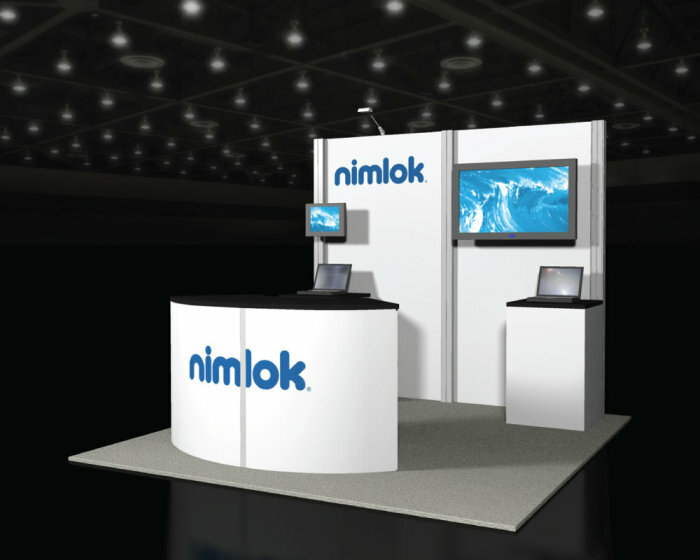 Several levels of service are available- from simple check-in/out to full setups to support your tradeshow schedule. 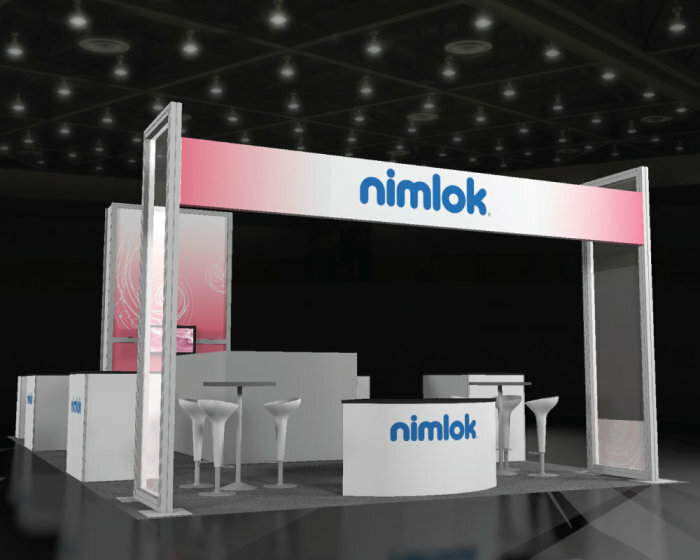 We can support your national and global needs. 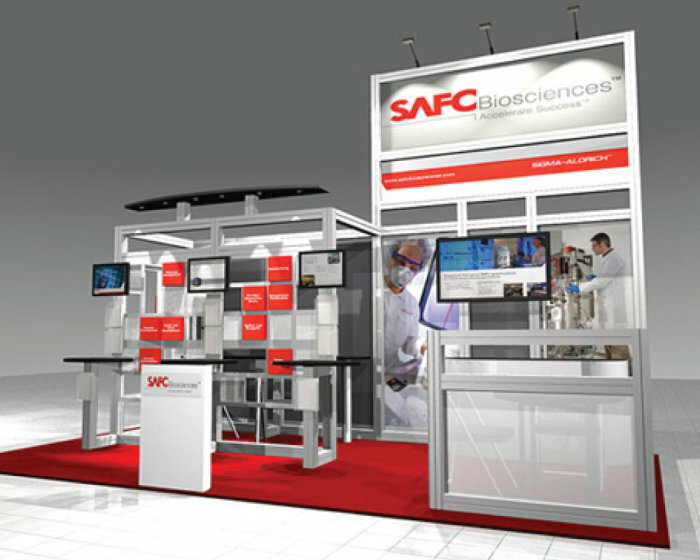 With several manufacturing facility partners around the globe and over a hundred associated partners in 56 countries, we’ve got you covered.